The team at South Calgary Periodontal Group are specialists in the area of periodontics, which refers to surgery of the gums and bone that support the teeth. We offer a wide range of dental services within the field of dentistry including treatments for periodontal disease, dental implants to support new teeth, gum grafts, bone grafts, wisdom teeth extraction, sedation dentistry, esthetic crown lengthening and many more periodontal and dental procedures. 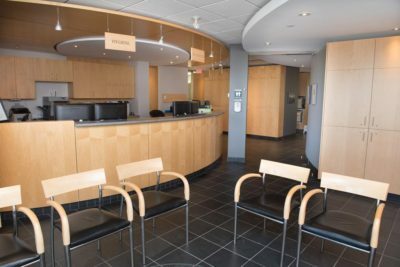 At South Calgary Perio, we focus on delivering personal and individualized care to each of our patients. It is our goal to make sure that you are part of your own treatment decision-making process, as we want you to feel confident in the treatment decisions you will make. Our entire team are available and ready to answer any questions or concerns you may have. It is our goal to make your Periodontal experience as positive as possible so you will feel comfortable and confident to recommend us to your family and friends. We acknowledge that we are privileged that you have chosen us to be your care providers, and we value the trust and confidence you have placed in us by selecting our team. At South Calgary Perio, we love meeting new people and getting to know them. To us, you are more than just a number, procedure, or a time of day. There is no greater honor than for you to refer us to your family and friends. At South Calgary Perio, we make great efforts to provide you with a modern treatment environment so you can feel confident that you have made the right choice in choosing us for your periodontal care. 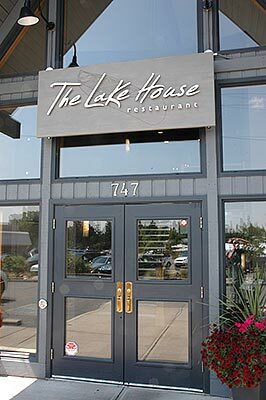 Our office is located at the Inn on Lake Bonavista on the 2nd floor right next to the Lake House Restaurant. There is ample free parking and easy access to our clinic.